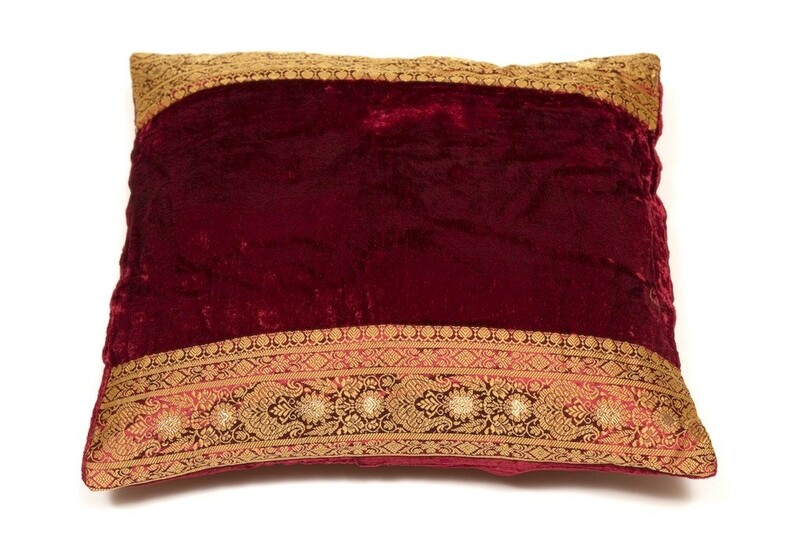 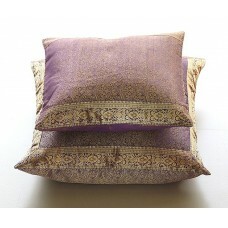 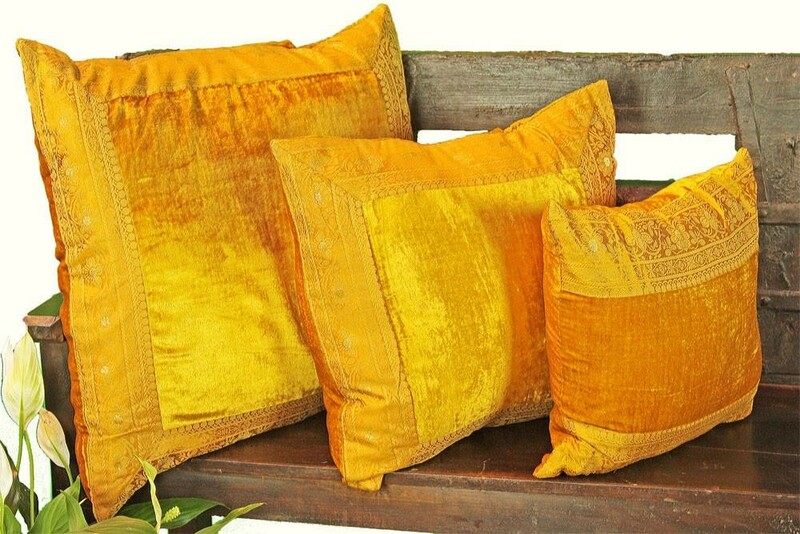 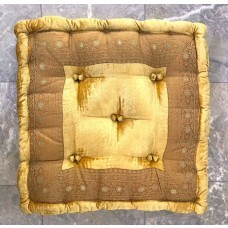 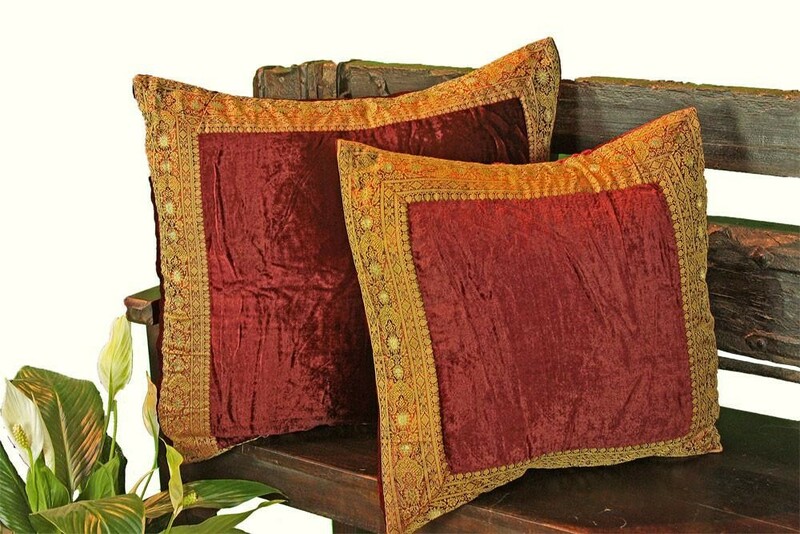 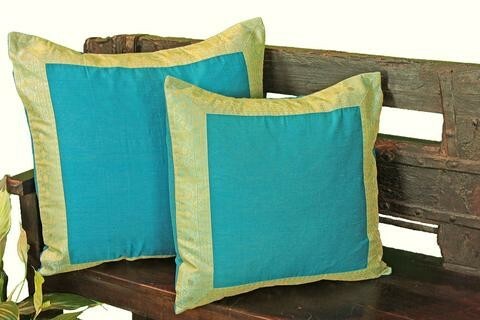 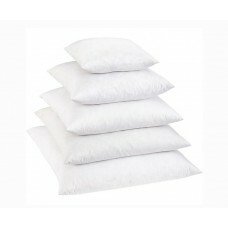 Wrapped in rich velvet and embroidered trims, these plush pillow covers are an elegant addition to any space. 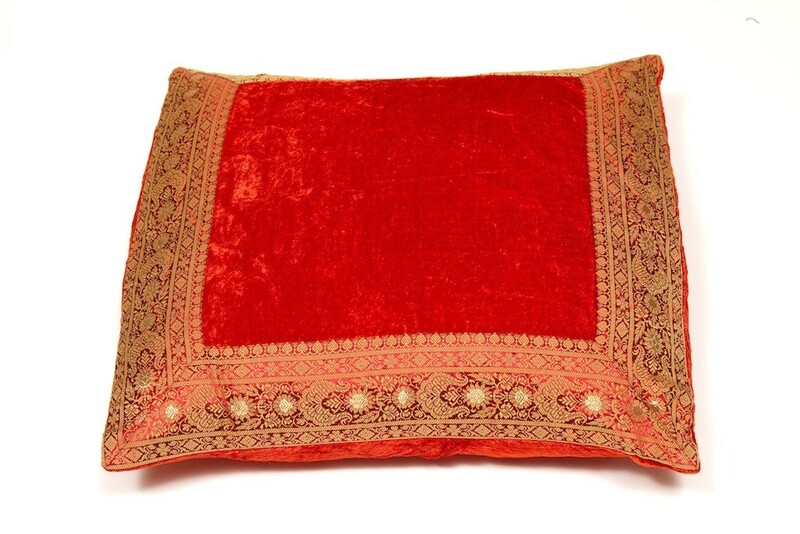 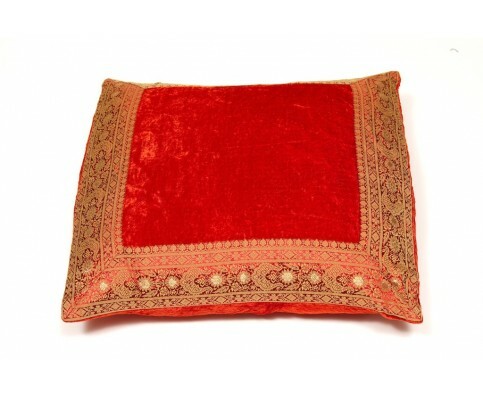 The Velvet Pillow Covers are completely handmade, with an intricate embroidered border. 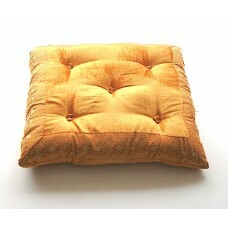 They feature a flap back closure. 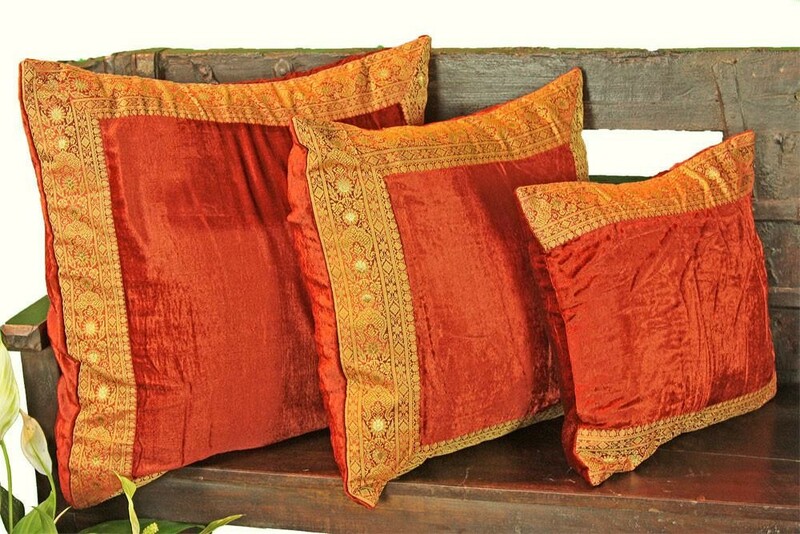 Fill the Velvet Cushion Covers with down or poly inserts and place on your sofa as a tasteful throw pillow, or warm up your bedroom with these lovely accent pillows.